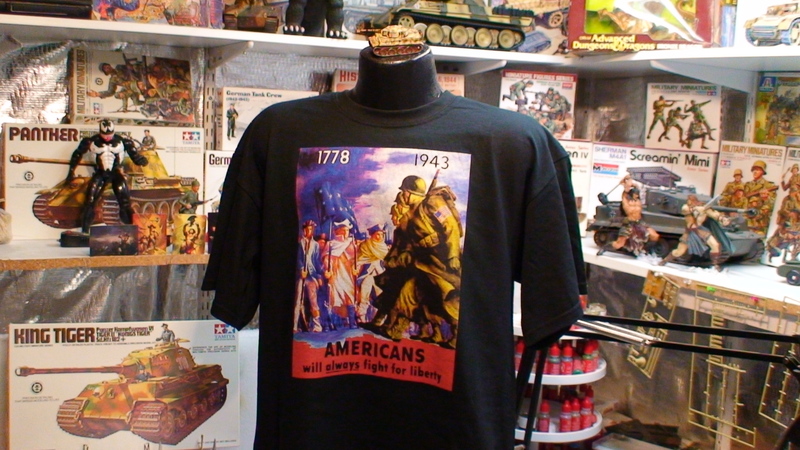 Panzer Tanks and Guns on T Shirts…Sweet! AMORTEK…1/6 (GI Joe size) metal RC tanks. RC TANK HQ…Very cool site!! !